Walking is a simple pleasure in life, but like most things in life unless your on the right path it can get tricky! 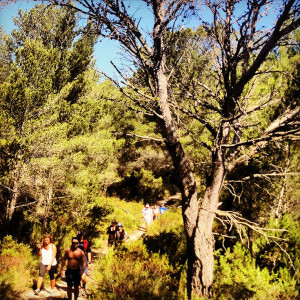 At Walking Ibiza we have a wealth of experience and recommended, tried and tested walks to offer you. 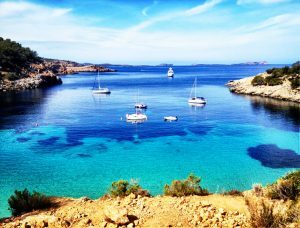 With one or more of our experienced team leading you safely on your adventure, you will gain knowledge about Ibiza that only a local would know. 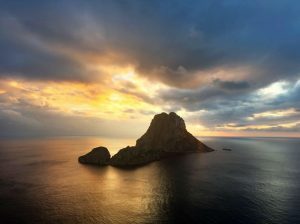 We have an amazing team of guides who are all very passionate about Ibiza, having a special connection to the island and their own unique stories to tell. 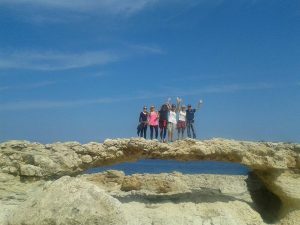 They are fully trained in guiding walks, trained in first aid and have the correct licenses to guide walks on Ibiza. The guides speak English, Spanish, German, French, Dutch. 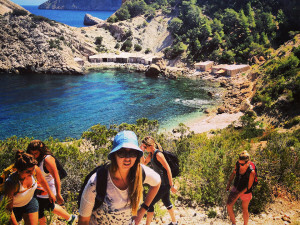 Walking Ibiza has been exploring the island since 2010, showing clients the ‘other side’ of Ibiza. 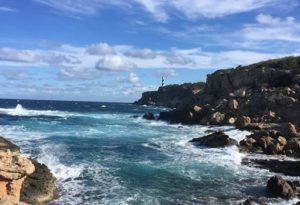 During our walks the guide will explain about the history of this magical island, you will do some foraging for whats in season at the time, maybe some fresh figs, wild thyme or crack open some almonds. 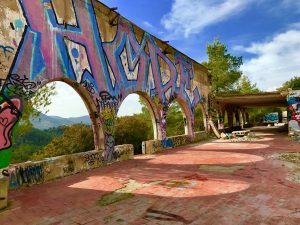 You will learn about the wild life, hear the stories about the first settlers on Ibiza, the hippies and clubbing life. 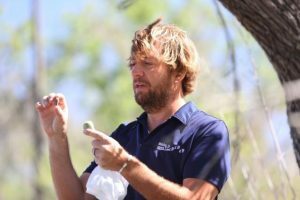 All our guides live on Ibiza, are madly passionate about the island and have their own interesting life stories to share as well. Or maybe you just like to walk in silence and enjoy the sound of nature, well this is also possible. When booking a private walk we can tailor-make any aspect of the walk, like a picnic lunch served in a wild location, like to include some mountain biking or kayaking, fancy finishing with lunch at a lovely restaurant, we can offer this and much more. 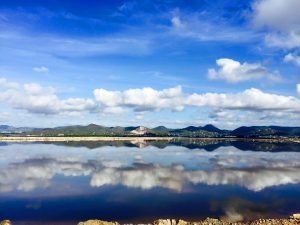 If you are arriving to Ibiza by yacht and like to explore the island, we specialize in working with your location to tailor-make a wonderful walk, we can meet you at one location, walk and then you can be picked up at another location by your boat. Also when you are arriving with a cruise we can organise a bespoke walk straight from the harbour or include a pick up and drop off. 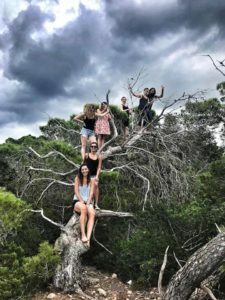 Are you organizing a retreat on the island and want to walk with your clients from your location and back? Let us know and we are happy to make a bespoke walk for you. 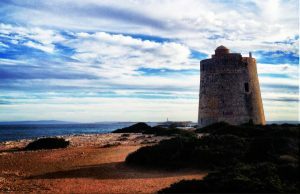 Not fancy a walk but you do want to explore more of the island? We are happy to take you for a driving tour to the highlights of the island. In your own car or in our car. Everything is possible! We have selected for you our top 10 walks which we know are amazing, can’t see what you are looking for or like to chat about your request, please contact us. Its difficult to know which walks to do sometimes as we are all at different fitness levels, so we divided our top 10 walks in moderate and challenging so you know which walks to choose. Go to our Walk Ratings. Check also the Frequently Asked Questions for more information about the walks.